The average person spends just as much time in the office as they do at home. It’s important to create an atmosphere where people feel happy, and are flourishing both personally and professionally. Here are 10 of the best practices to get the good vibes going in your office, today and every day. 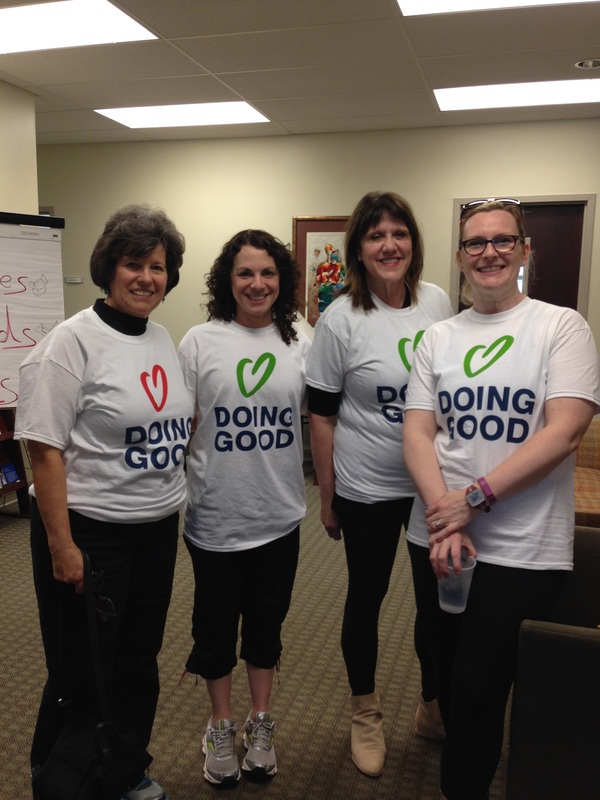 Women of the Jewish Federation of Chattanooga prepare for doing good with their office. 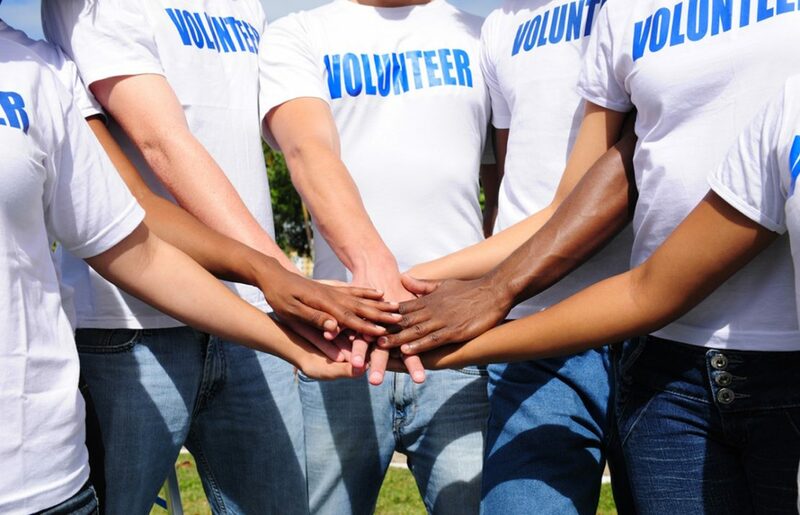 Choose a charity of the month and collect items monthly according to needs of the charity. 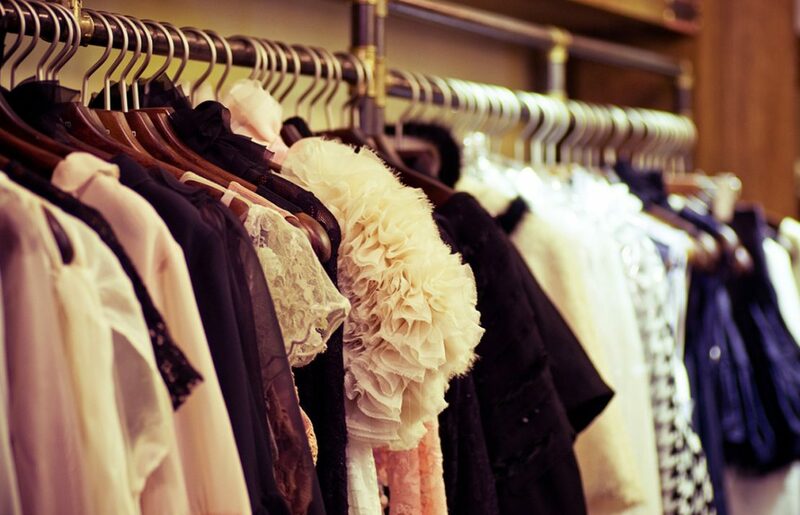 From clothing to money, from a blood drive to books, donating to a charitable cause can do wonders to boost morale around any office. 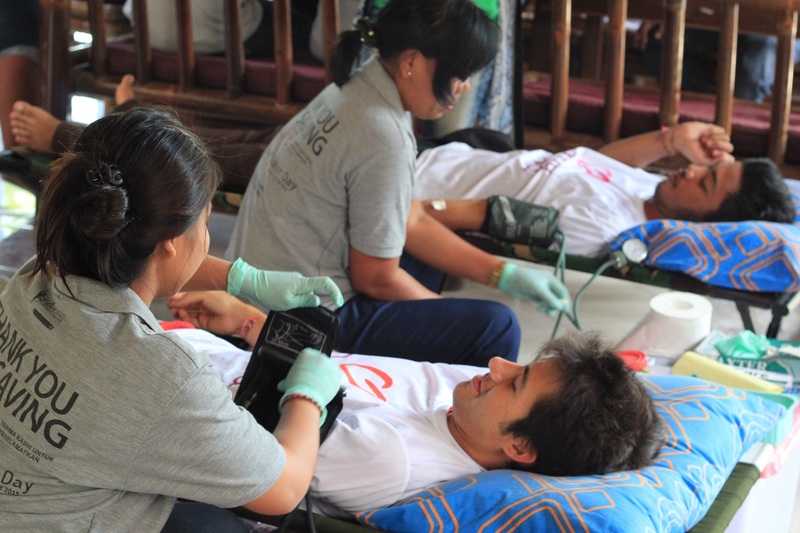 Yayasan Slukat Learning Center donates blood during the day. Organize a list of positive topics to discuss around the lunch table to spark interesting and meaningful conversations every day. Ask people around the office to add topics into a jar, or choose topics like healthy habits, favorite hobbies, childhood memories, or ‘things on my bucket list’, as good conversation starters. Every time you want to feel inspired or feel the conversation turning, you can choose a new topic out of the jar. Whenever someone needs a break from work, they can head to the board, choose a good deed and be inspired. For even more opportunity to involve your coworkers, brainstorm a catchy board name. You can also print or write out each good deed on a card and have everyone decorate a card as an office activity. Send an email to the whole team introducing the board and encourage everyone to use it at least once a week! 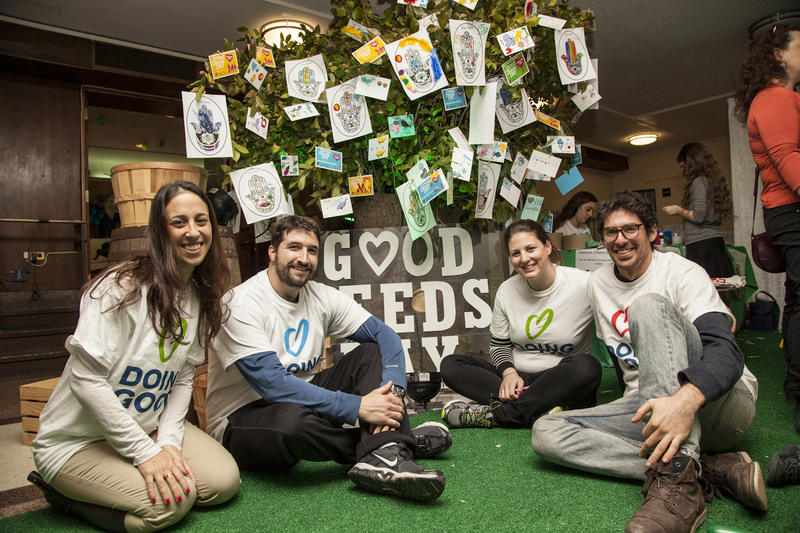 IAC New York employees create a board to show love for doing good. Create peer to peer learning opportunities within your office community. People can post what they want to learn and what they can teach. Set up a monthly meetup to exchange personal and/or professional skills every month. Gather a list of inspirational links, videos, and quotes to send your co-workers after lunchtime to motivate their afternoon. From self care tactics to do good quotes to fun quizzes, send good vibes direct to your coworkers inbox. Hide compliment cards or inspirational quotes around your office to encourage your co-workers to keep their eyes open and always look for some love! Smiling as you’re walking into the office or around the office is the simplest way to bring good vibes into any atmosphere. 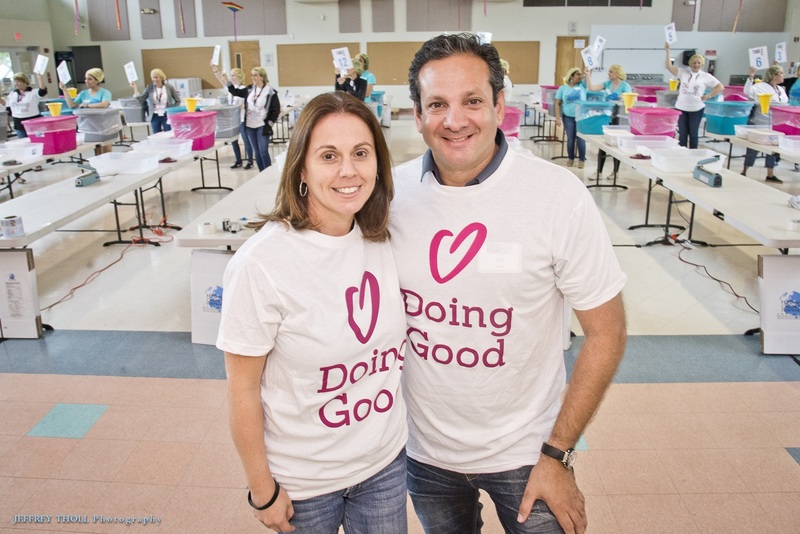 Volunteers from the Jewish Federation of south Palm Beach County smile wide while doing good. Double your cookie recipe over the weekend and bring in some home baked treats for your co-workers to sweeten up their day. If you’re in need of inspiration, check out this simple recipe for the best chocolate chip cookies ever. Get blank cards and set up a station for people to write thank you notes. Whether it’s to fellow co-workers, a favorite coffee barista, or to the elderly home close by, this simple act of gratitude can start a ripple effect of goodness around your office and community. 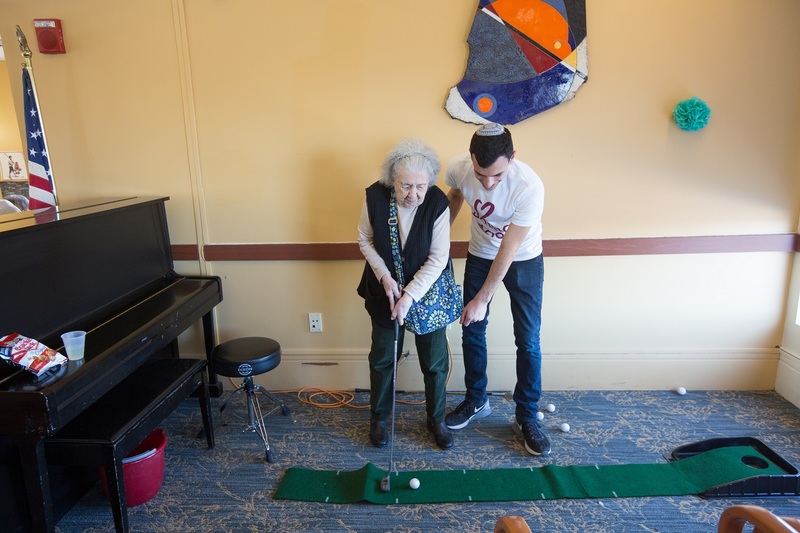 Northeastern Hillel visits an elderly home. Encourage your team to get together 10 minutes a day and stretch it out. The simple movement is great to increase midday energy and is an effective way to stretch the good vibes within your office walls and beyond. 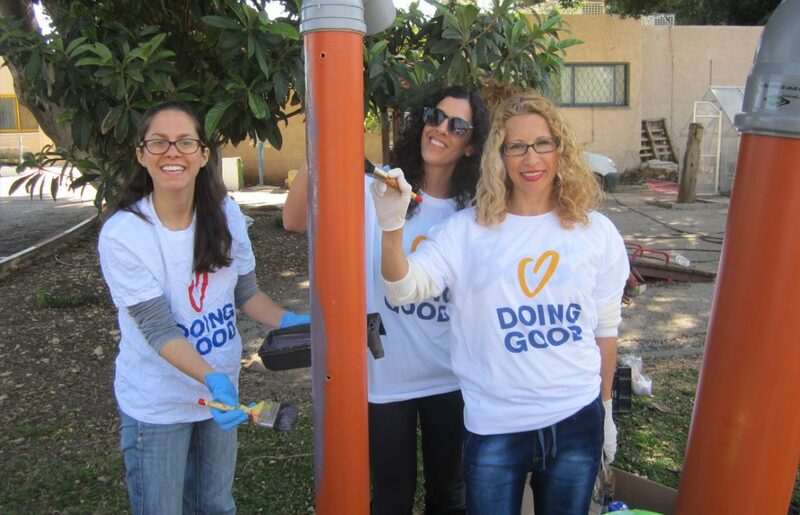 Want to dive into more ideas or take on a volunteer project for the upcoming Good Deeds Day? Check out our step-by-step guides to get started now.